In this article, we focus on staking and distinguish between our 5% Token Distribution Bonus, and the Emanate Network Rewards. EMT is the governance and access token that is required for users who want to earn rewards on the platform; whether artists, labels, playlist makers or listeners who also contribute to the community. Tokens need to be staked for each for these roles. We’ll make it super easy for new-comers, but we won’t reveal how just yet… too many copycat projects out there! EMT holders are excited about our 5% Token Distribution Bonus announced earlier this year. This has been introduced in recognition of the crypto winter we have endured and the overall cryptocurrency market cap. Essentially, we’re reducing our hardcap and rather than reducing the price or EMT supply, we are awarding the bonus to all token sale contributors. So, all previous and future public and private sale contributors will automatically start getting this bonus at the end of this month (March). IMPORTANT: This bonus is paid in EMT and is separate to the Emanate Network Rewards that will be paid to active EMT stakers and network participants later this year. To avoid any confusion, we won’t start paying these Network Rewards until the 5% bonus is completed. 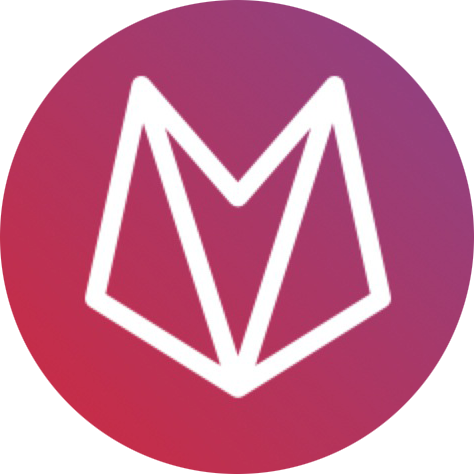 Emanate Network rewards will be paid out to EMT token stakers in the form of MNX, the internal stable coin which is the same token that artists will be paid in. 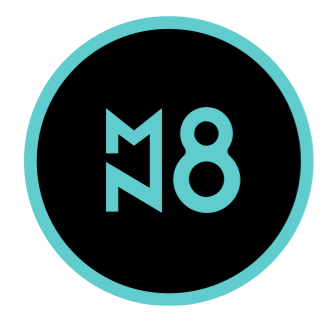 So when we launch Alpha, artists will be earning Emanate Exchange tokens (MNX) and they will be able to trade their MNX earnings for EMT at the rate of 1c USD per MNX. In future, additional cash-out options will be available. So, what could these rewards look like? IMPORTANT! These figures are projections based on theory, this is not a promise of return and EMT should NOT be purchased based on these numbers. These projections are based on the 25 million reserved EMT pool, at the token sale price (10c USD) and projected paying listeners and artist subscriptions. The numbers are based Emanate being successfully adopted by over 2 million paying users (200,000 artists and 1.8 million listeners) by the end of 2022. To put this in perspective, SoundCloud has 15 million artist accounts, Spotify has 176 million paying subscribers. China’s NetEase Music has over 600 million listeners, and it launched only 6 years ago. Last week we announced the detail of our major airdrop and 10,000 account giveaway. Later this week we will announce our first 3 exchange listings.